As its name suggests, Mazar is an old-school Afghan Skunk, with everything that implies. It’s a compact Indica-dominant (80%) hybrid, with skunk-influenced genetics, but without the skunk taste. 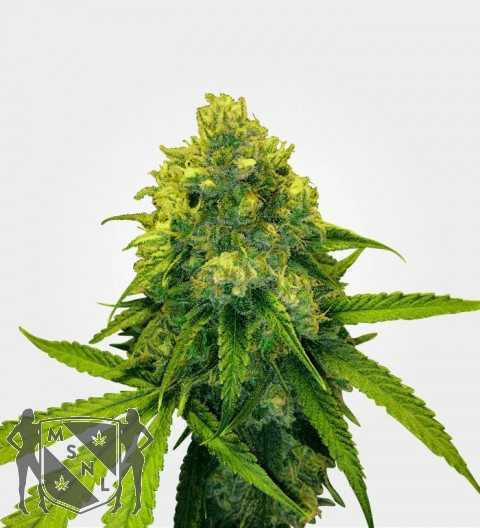 The Mazar marijuana seeds you can buy now, keep everything you love about this classic strain and also give it the benefit of the most up-to-date knowledge on seed development. The result is a legend made even better. 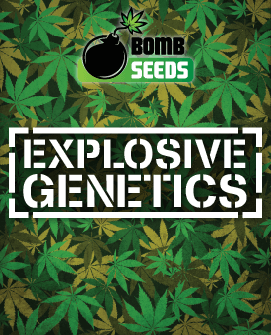 Even though Mazar is still about 80% Indica, the current generation of Mazar marijuana seeds can deliver about 19% to 22% THC along with about 1% CBD. This means that not only do you get fast-acting, effective, pain relief, but you also get a clear lift out of negative emotional states. The high you experience after using Mazar is positive and life affirming. But rather more relaxed and less buzzy than you would expect from a Sativa, with a similar level of THC. It’s blissful rather than euphoric, although it’s very definitely still in the head. The head high is followed by a deep, relaxing and comforting body stone thanks to the 1% CBD. This makes Mazar a great choice for people dealing with insomnia or who need long-term pain relief to allow them a good night’s sleep. Mazar is often thought of as a strain for making hash and it is certainly a good choice for that purpose. 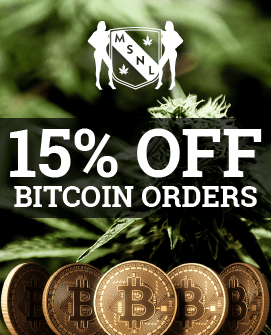 It is equally good for smoking/vaping or for cannabis edibles or cannabis topicals. 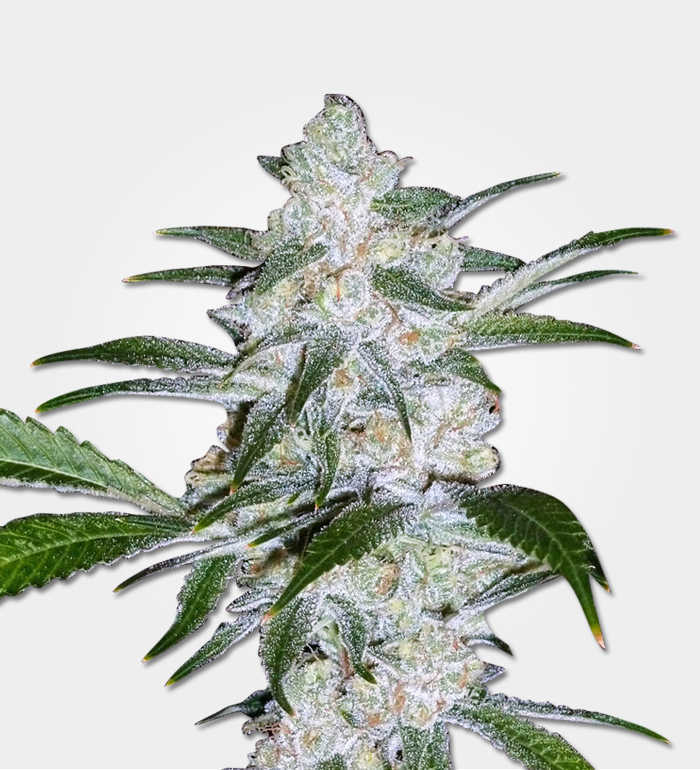 The yield from Mazar is about on a par with what you would expect from the average photoperiod Indica. 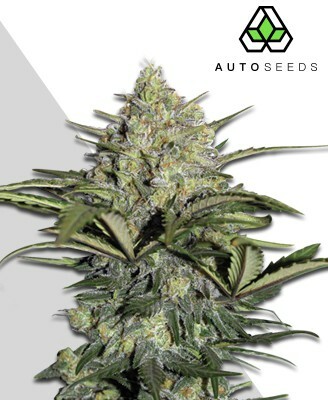 Indoor growers can harvest up to 500 g/m2 and outdoor growers can feasibly collect up to 450g of bud from each of their Mazar marijuana seeds. Mazar can be grown indoors or outdoors in some climates. Indoors they will need 8 to 10 weeks of flowering. Plants are compact and bushy, generally reaching a minimum height of about 1M (indoors) and a maximum height of 1.8M (outdoors). Growers should note that although Mazar flowers indoors at around 8 or 9 weeks, outdoors it generally finishes flowering around the start of November, by which point even Mediterranean climates are starting to get chilly. Yields are a very respectable 450 – 550 g/m2 for the standard version. 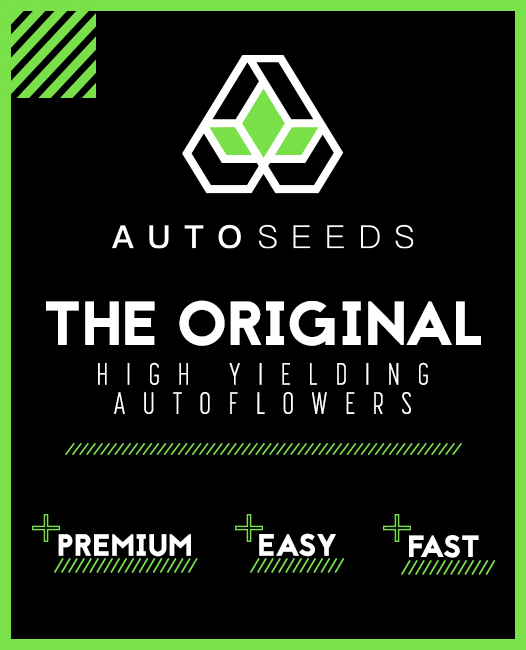 There is an autoflowering version, with which a grower claimed a record-breaking 350g from a single plant. It has to be one of the most resilient and undemanding strains out there. Apart from its dislike of rain, Mazar is very robust and is both resistant to mould, diseases and pests and forgiving of inexperienced growers. 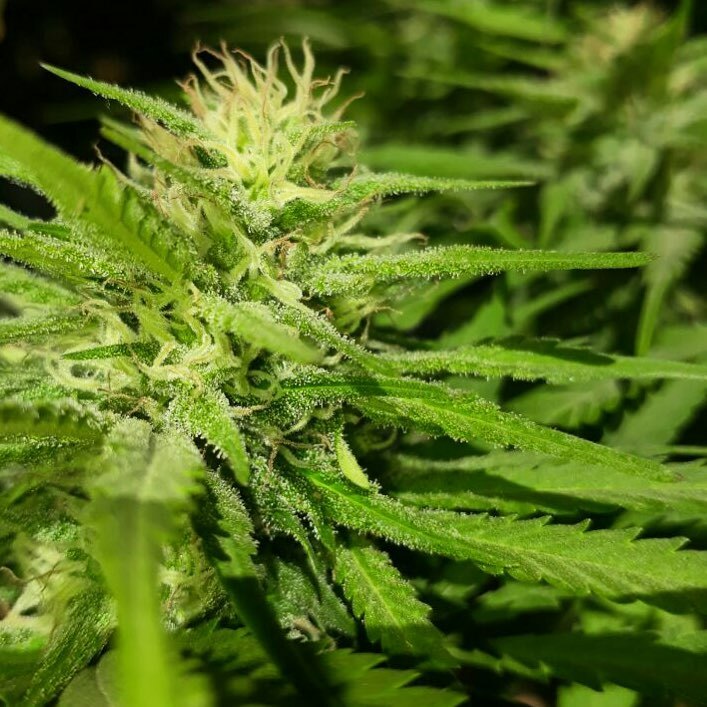 If you’re completely new to marijuana, then you might want to start with an automatic strain unless you have plenty of experience of gardening. 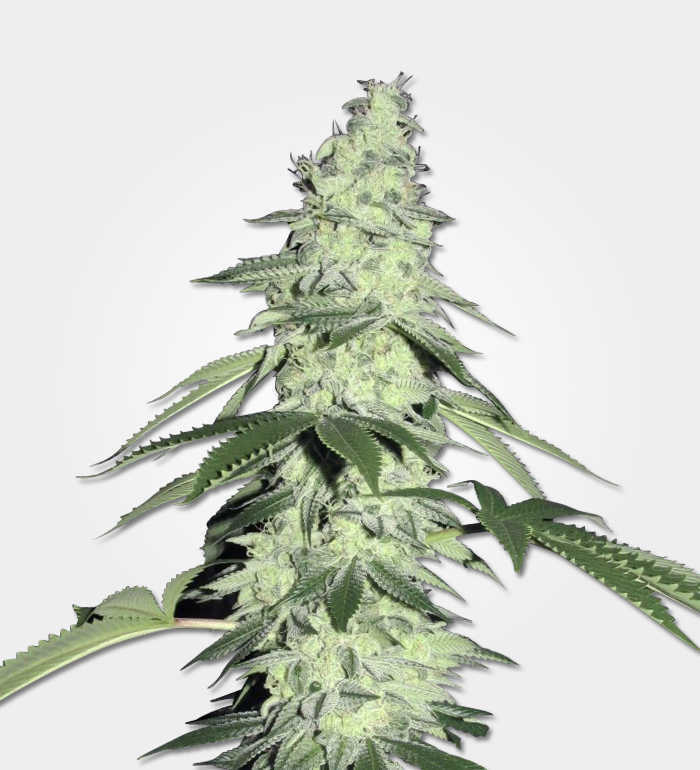 But if you want to jump straight in to growing photoperiod strains, then a Mazar would definitely be a good choice and it should certainly be well within the capabilities of anyone who’s already grown automatics successfully. When preparing to grow Mazar, remember to allow sufficient space for it to grow outwards as well as upwards. It’s important there is always space between individual plants to allow for air flow. In addition to ensuring good ventilation, you would be well advised to think about odour control, meaning air filters indoors and careful positioning outdoors so the wind does not blow the strong, hashy, scent right to your neighbours, especially not if they put out laundry nearby. 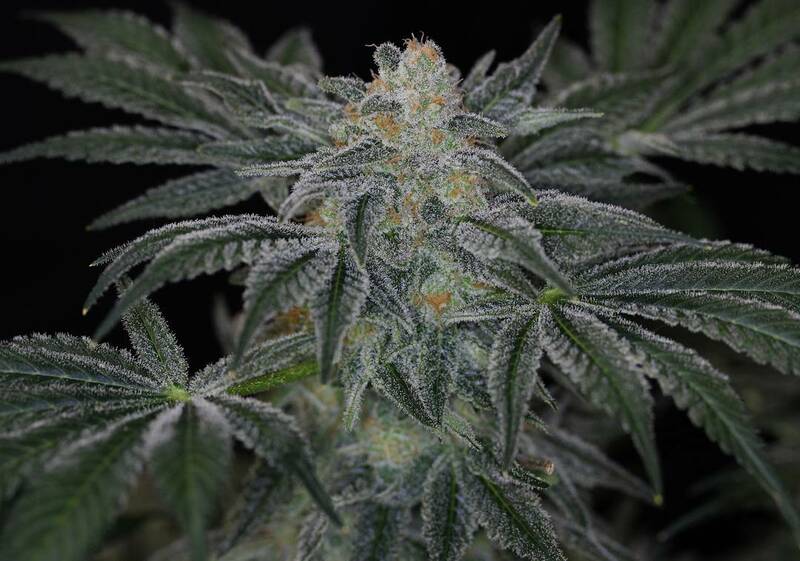 This strain is sometimes called Mazar Kush and once you taste it, you’ll soon see why. The base is full of robust earth and hash spices with a definite touch of skunk pungency, moving up, there are sweet herbs and satisfying nuts. The aroma is, however, rather different from what you might expect from the description of the flavour. The hash base is still there, along with the earthiness, but the top notes are actually full of fruity sweetness, with clear hints of blueberry and orange. Mazar nugs look almost like fluffy green pieces of popcorn. The buds are a really bright green with darker green leaves. All this greenery is enlivened with colourful orange hairs and frosty white trichomes. Those trichomes help to produce the resin, hash-lovers appreciate so much and they also make the nugs a whole lot denser than they look. Forget about breaking them up with your hands or trying to improvise a grinder. Just use a proper grinder.